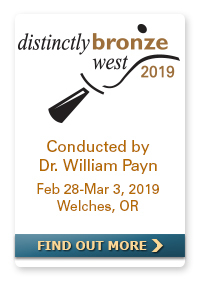 Distinctly Bronze West, our event for advanced handbell musicians, opens for registration at 12:00 NOON (EDT) today (Monday, October 15.) The event returns to the Resort on the Mountain in Welches, Oregon with Dr. William Payn on the podium. Registration will fill quickly so be ready! We were saddened by the devastating impact Hurricane Florence had on our friends in New Bern, North Carolina. 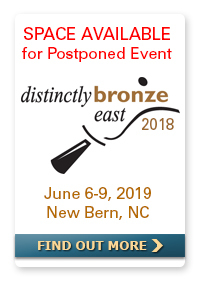 They have begun the recovery process and we look forward to returning there June 6-9, 2019 for the postponed Distinctly Bronze East 2018. With the change of dates, several positions have opened up for the event which are now available for new registrants. Think you’re ready to explore the world of digital music? Or just curious about the options for you as a director or ringer? 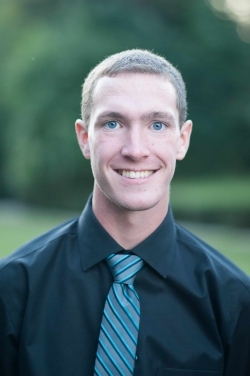 Join our next Member Chat with Brian Seemann as he discusses a variety of topics like programs, cost, utility as a ringer and/or director, battery life, pros/cons, marking digital music, and specifically how to purchase and load music LEGALLY. Questions welcome. 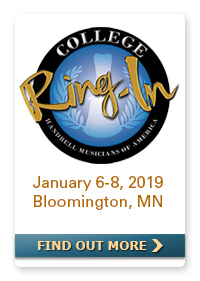 We are challenging you, no matter what your ensemble’s ringing level, novice to advanced, to rehearse a Level 2 or below piece of music and make it sound like a Level 5. Give the piece as much musicality as you can through technique, style, tempo, rhythm, etc. Throughout the month of November, post a video of your finished piece to YouTube and send us a link to it. 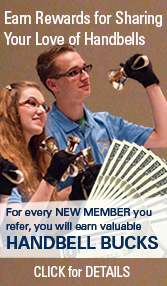 This will give choirs who take the summer off a couple of months to rehearse. We will feature the videos in a special section of the website and invite others to comment on them. 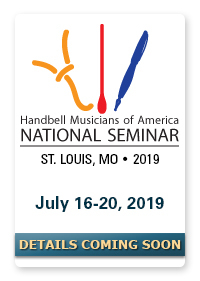 Send your link to jrsmith@handbellmusicians.org. Include with your submission any notes you’d like to share about what you did to refine the musicality of the piece and steps you may have taken to achieve it. 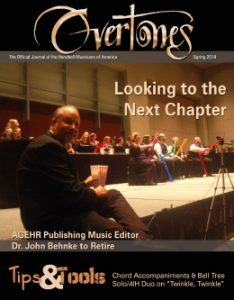 Please note: If you use a piece of music that is not published by AGEHR Publishing, then you will need to secure permission from the publisher to post it to YouTube and HandbellMusicians.org. The weather is starting to get cooler. One might even say colder. Fall is here and winter is coming. Our highlighted piece this month vividly describes the deep cold of winter; the time when we experience Christmas. 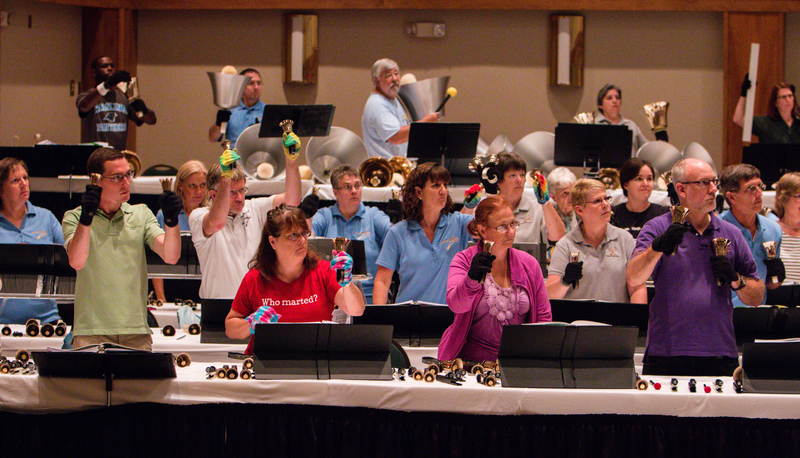 “In the Bleak Midwinter,” AG36061, arranged by Cathy Marker is a Level 2+ piece for 3 to 6 octaves of handbells, and bleak has never been more beautiful. There is an eight measure introduction with an eighth note motive drawn from the opening notes of the melody. Mm. 9-24 presents the first stanza. Mm. 25-28 is a four measure interlude using the introductory material. The second stanza starts at m. 29 with a more colorful harmony. Mm. 50-53 provides a beautiful modulation to F major. Mm. 54-70 is the third stanza of the hymn with a louder dynamic and again a very attractive harmony. Measure 71 to the end is the Coda which brings back the introductory eighth note motive to a lovely and beautiful ending. I hope you will take a look and listen to this new and beautiful arrangement of In the Bleak Midwinter. 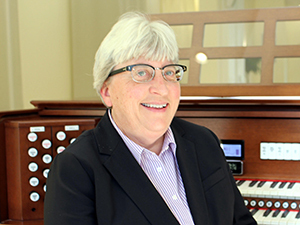 Just as it has become a part of Cathy’s regular Christmas repertoire, we think it will become part of your regular Christmas repertoire as well. Enjoy In the Bleak Midwinter, AG36061, Level 2+ by Cathy Marker.